The Dot Braille Smart Watch is a revolutionary concept that aims to assist millions of blind people in their everyday lives, from reading, communicating and even just knowing the time. The watch features an e-braille reader, braille learning technology, a notification system, an alarm, a navigation system and Bluetooth technology to pull all of these nifty features together and manage them effectively. The best news yet is that the Dot Braille Smart Watch creators won’t stop here, they are testing their special braille screen modules at ATMs and train stations, programming them to display information that regularly changes, such as account balances or train schedules. Watch this space and please support this fantastic concept! 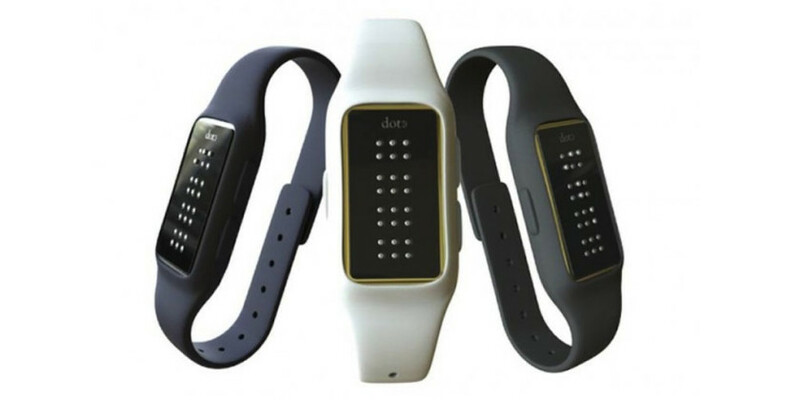 Dot Braille Smart Watch for Blind Watch Lovers 0 out of 5 based on 0 ratings. 0 user reviews.